Jaunt celebrates a decade in the game this year, with the British clubbing institution marking the milestone in typically esteemed fashion. 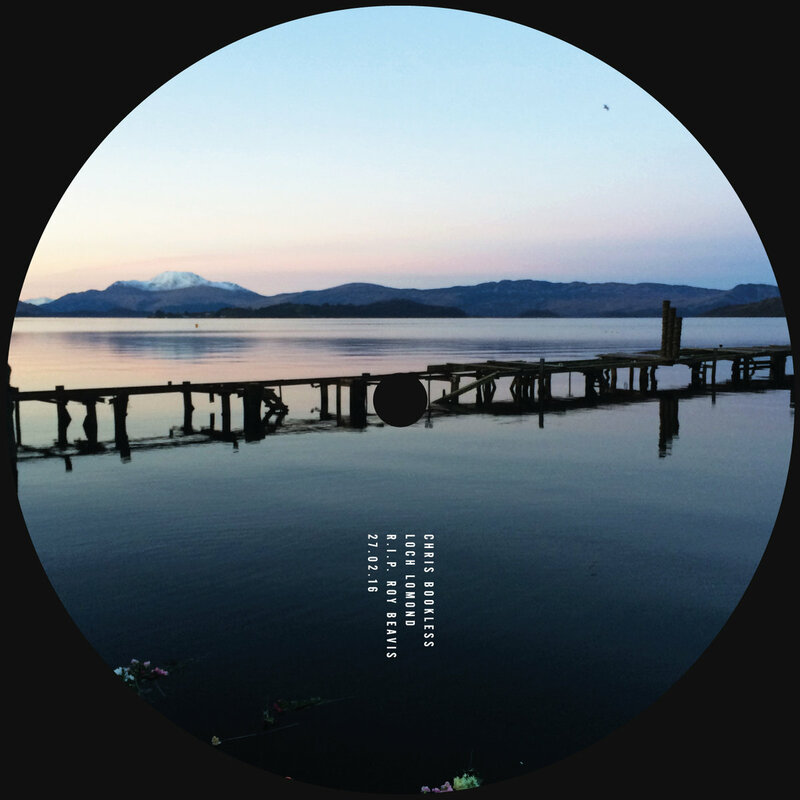 10 Years of Jaunt - Sea, Land, Air is a 12 track V/A compilation spread across three distinct vinyl discs, each of which is based around some of the world's core elements; themselves a mode of transport or a manner to embark on a 'jaunt'. Each featured artist is somebody who the label has forged a connection with at some stage during their ten year journey - and each track has been titled to the artist's own interpretation of a 'jaunt'. The tracklisting itself has been tailor made to build and develop like their a Jaunt event, with deep, hypnotic, up tempo strands included alongside numerous surprises along the way.